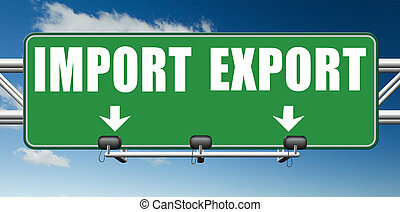 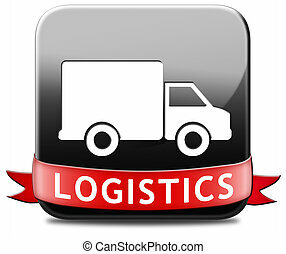 Import export freight transportation. 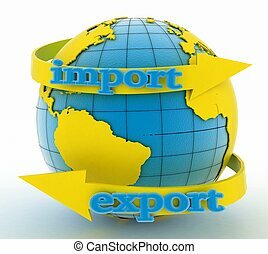 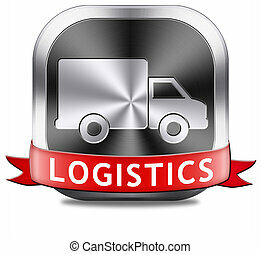 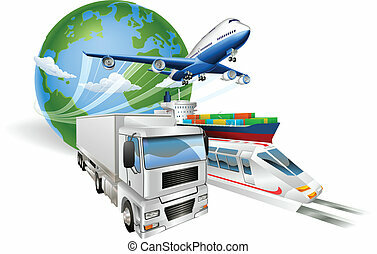 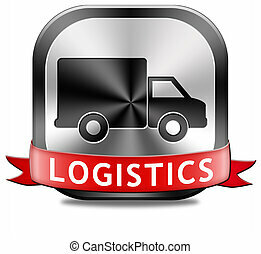 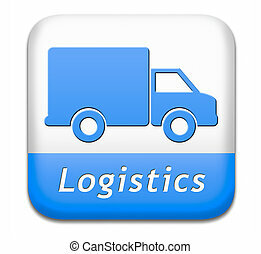 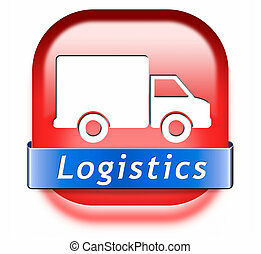 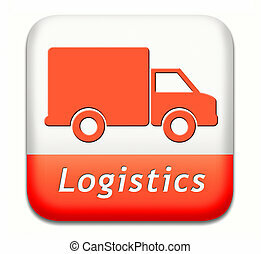 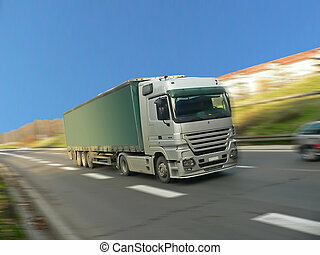 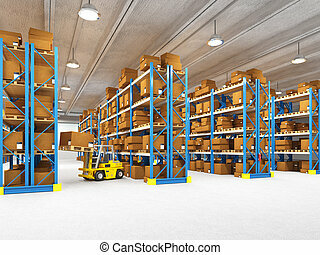 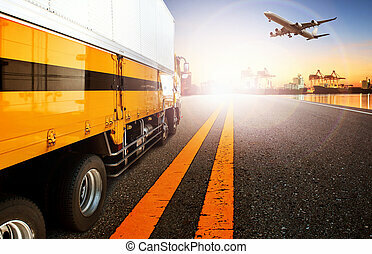 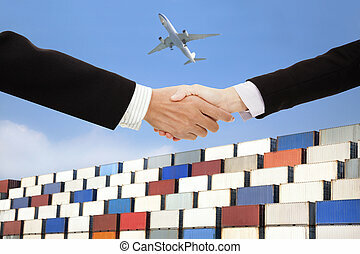 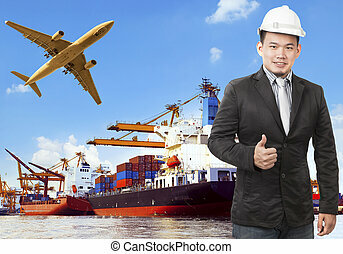 Import and export freight transportation in international trade global economy and worldwide business. 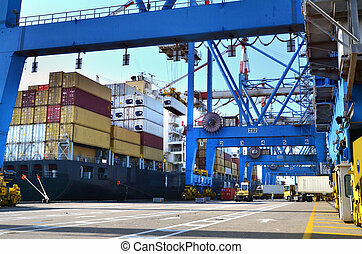 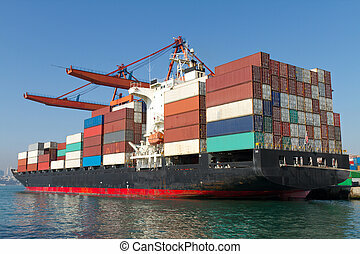 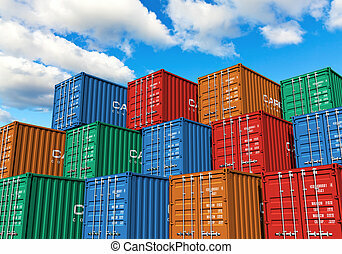 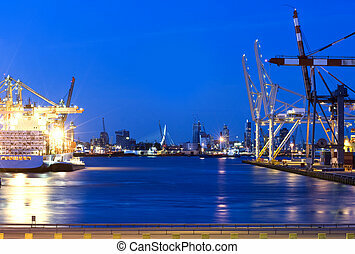 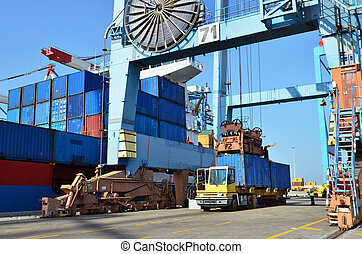 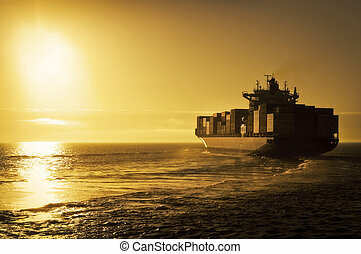 A big container vessel in a container seaport during transportation of cargo in containers by cranes and lorry trucks. 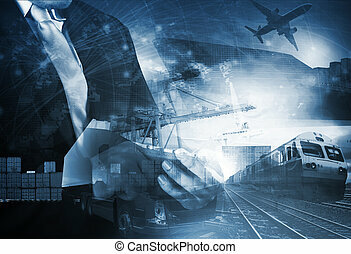 Global logistics concept illustration.. Globe, airplane (aeroplane), truck, train and cargo container ship. 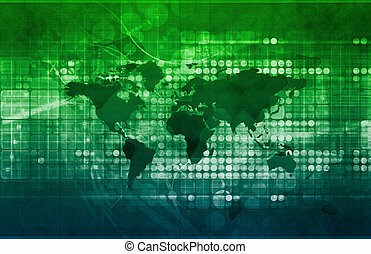 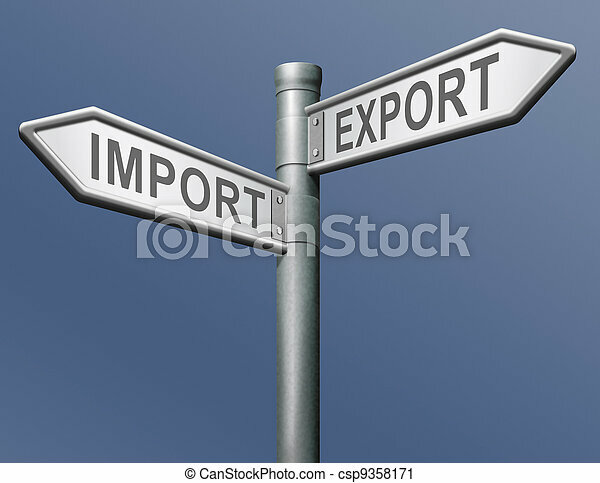 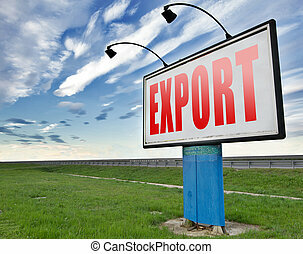 Export international freight transportation and global trade logistics, world economy exportation of products, road sign billboard.